DIY projects, crafts, organization tips and more. 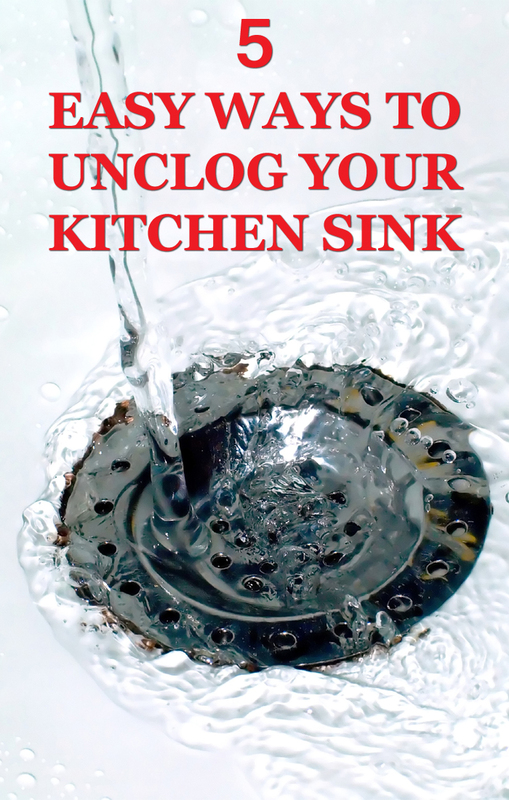 • Make sure plunger cup completely covers drain opening. 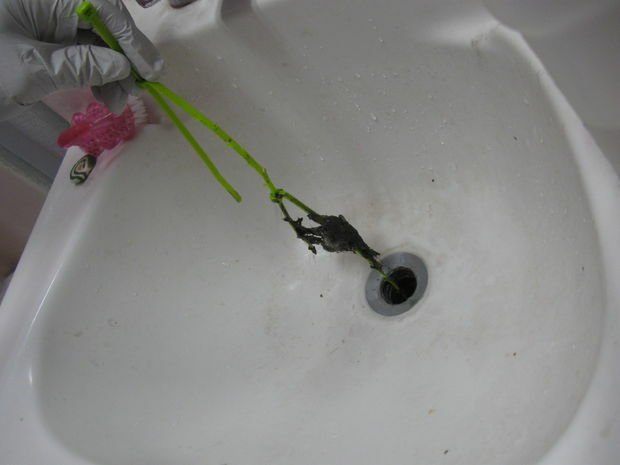 • Make sure all other outlets are plugged with wet rags. • Hold plunger upright and plunge 8-10 times in vigorous strokes. 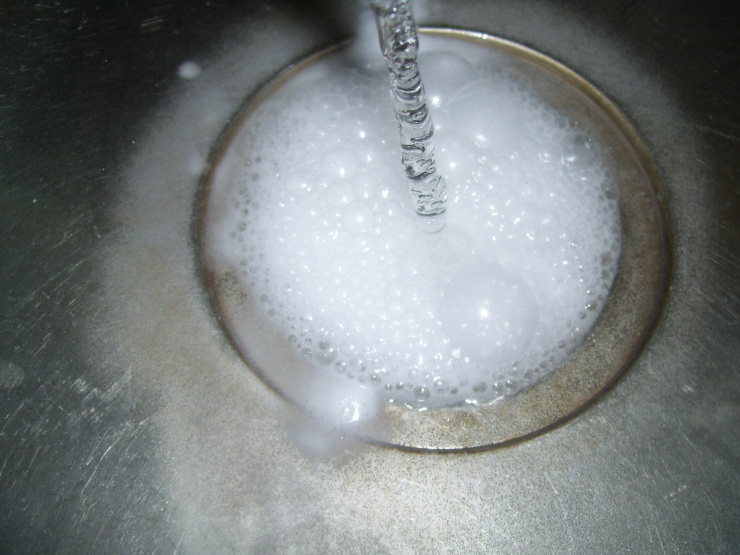 Pour 1 cup baking soda and 1/2 cup salt down the drain. Let sit for a few hours to overnight. Finally, slowly pour 2 cups boiling water down the drain. Very good tips. 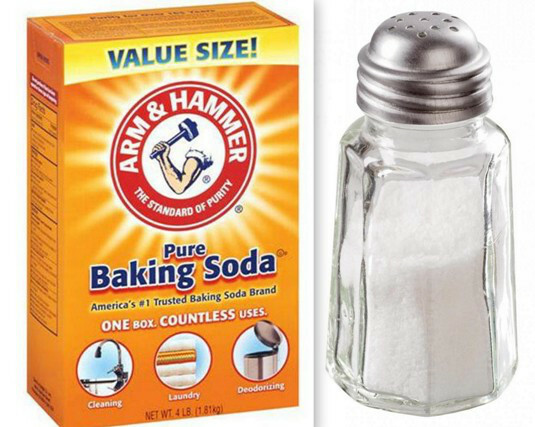 I’ve tried the baking soda and vinegar trick. It works!